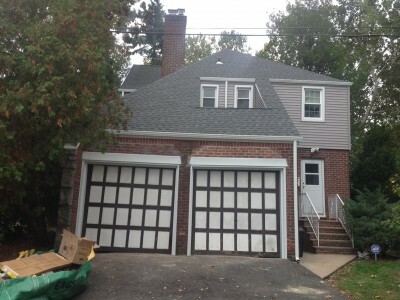 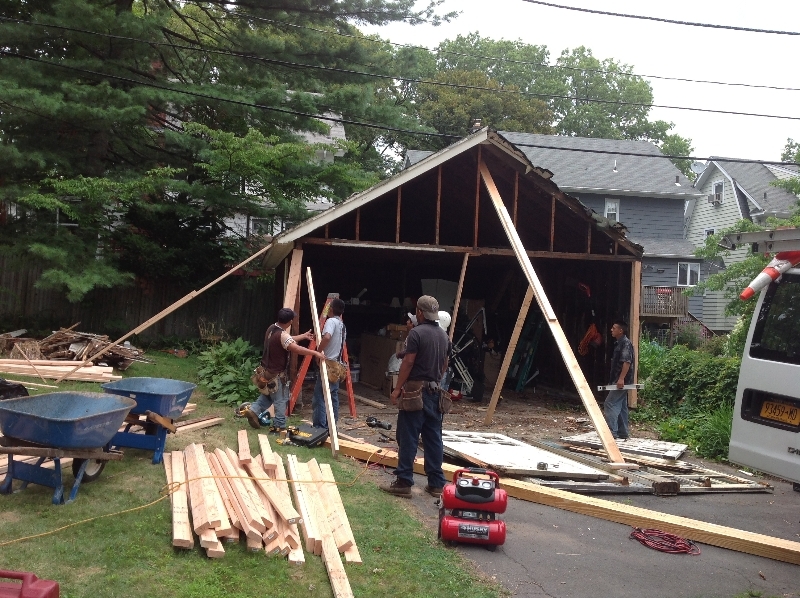 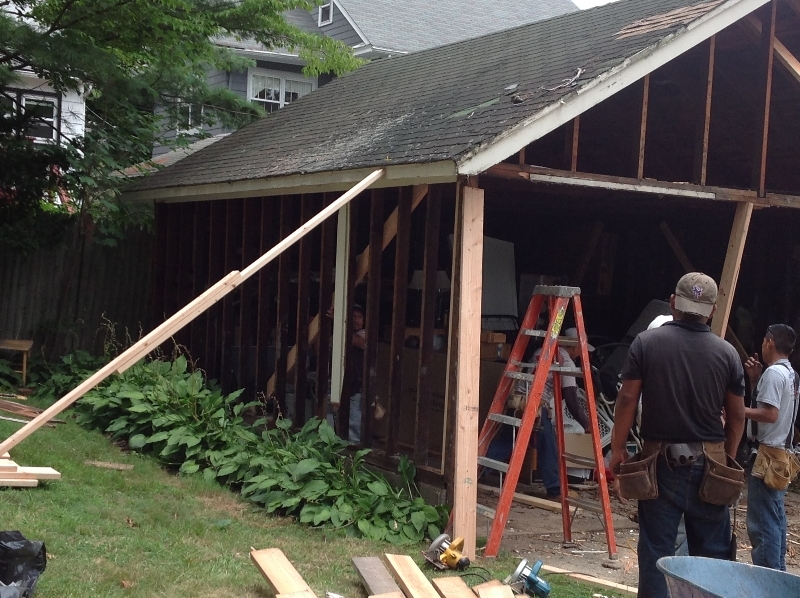 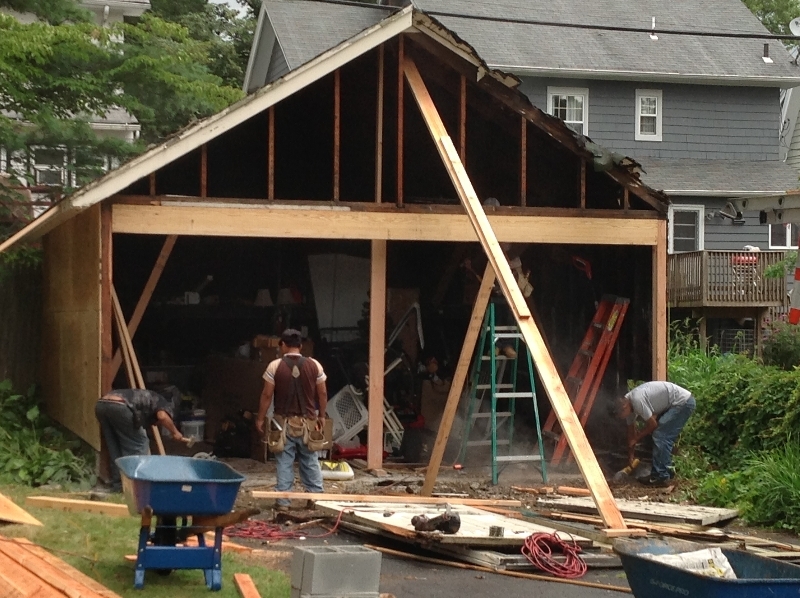 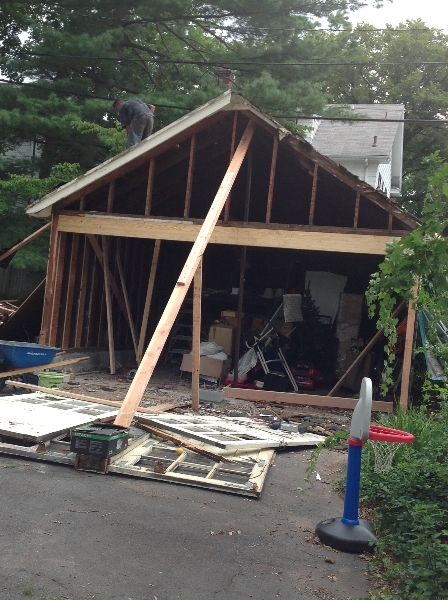 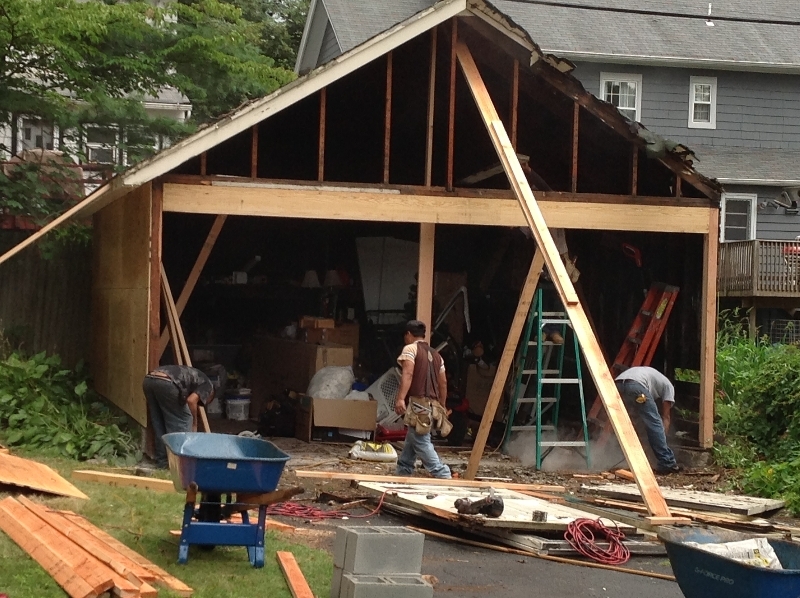 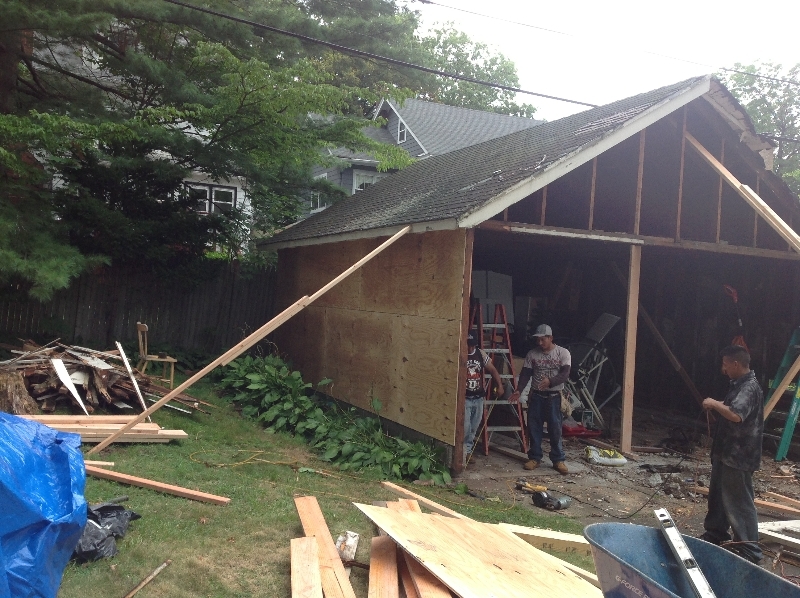 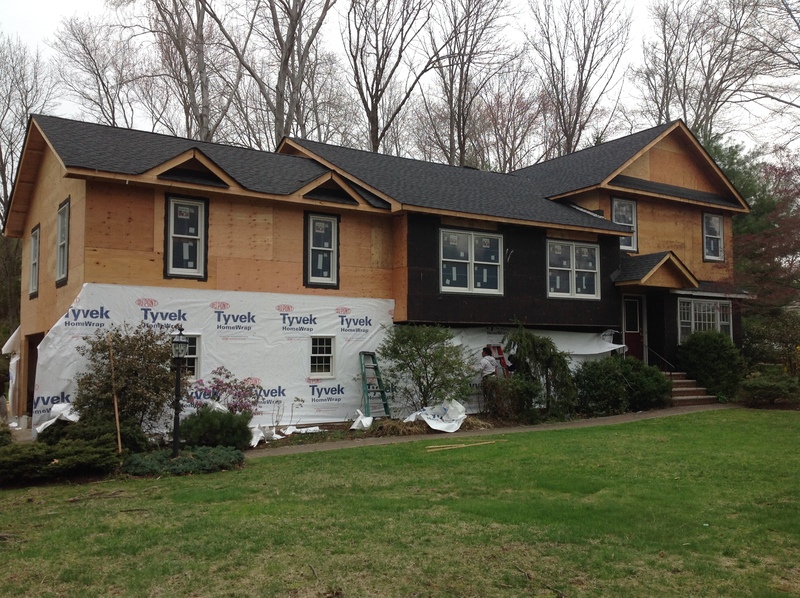 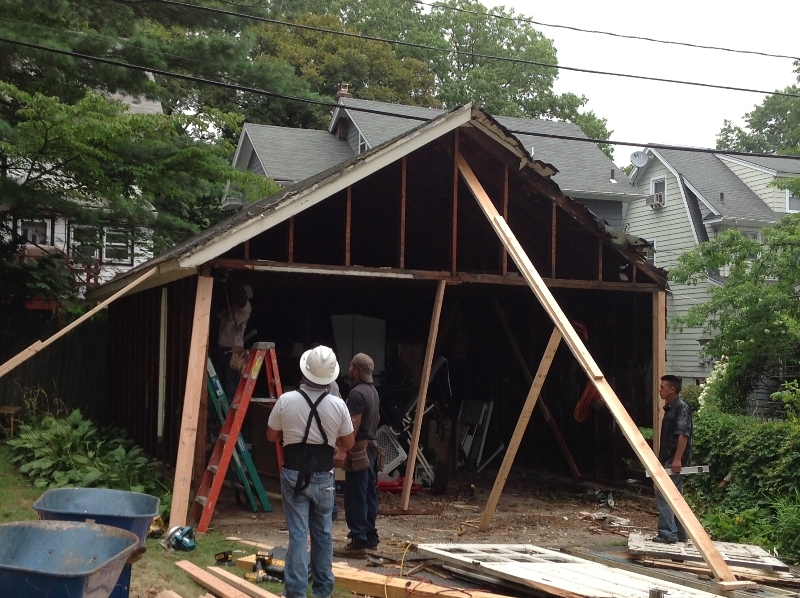 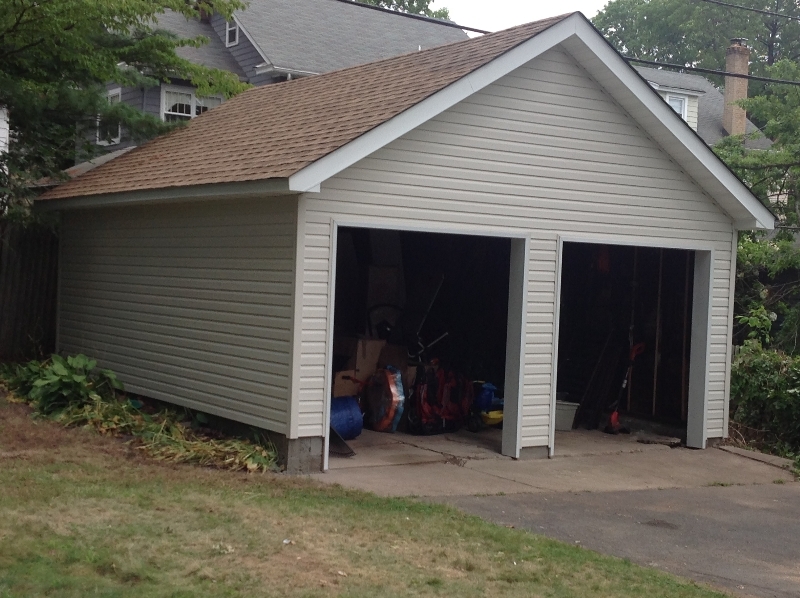 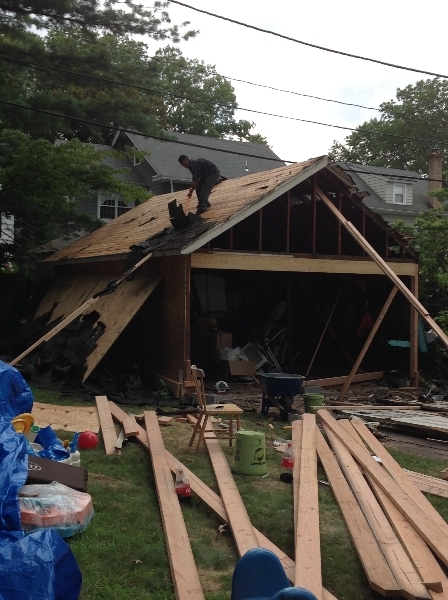 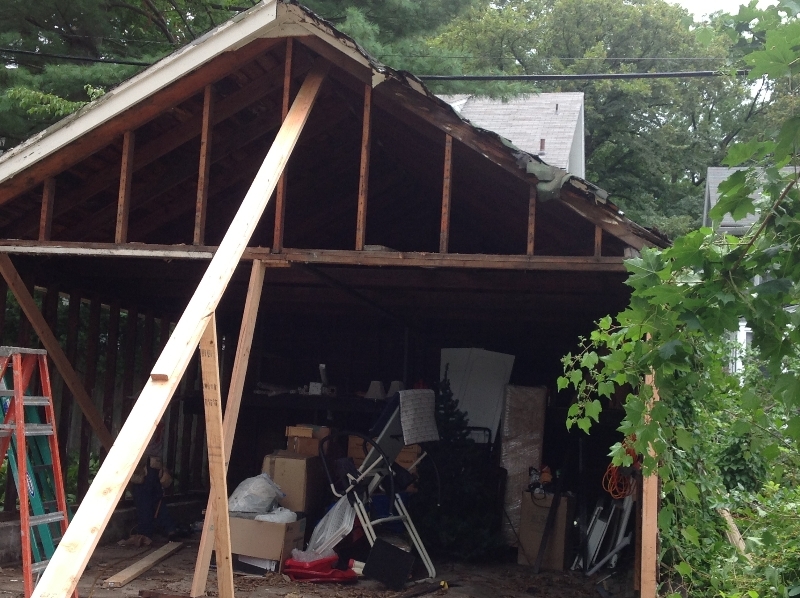 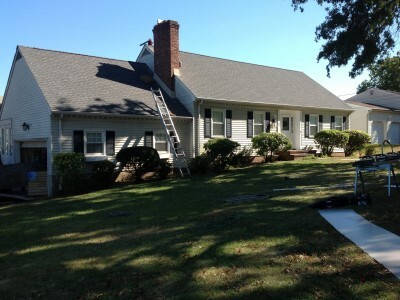 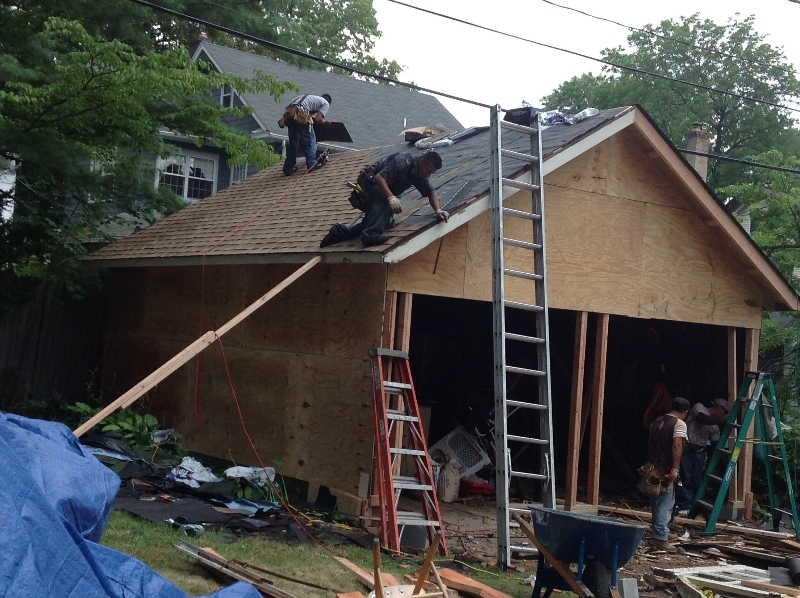 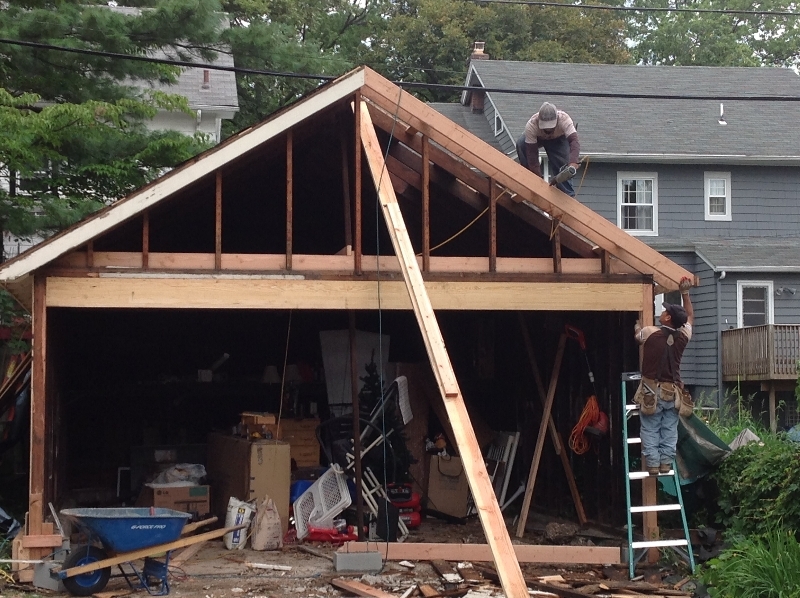 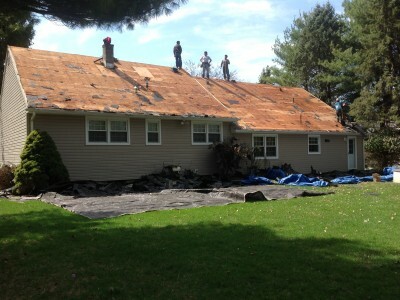 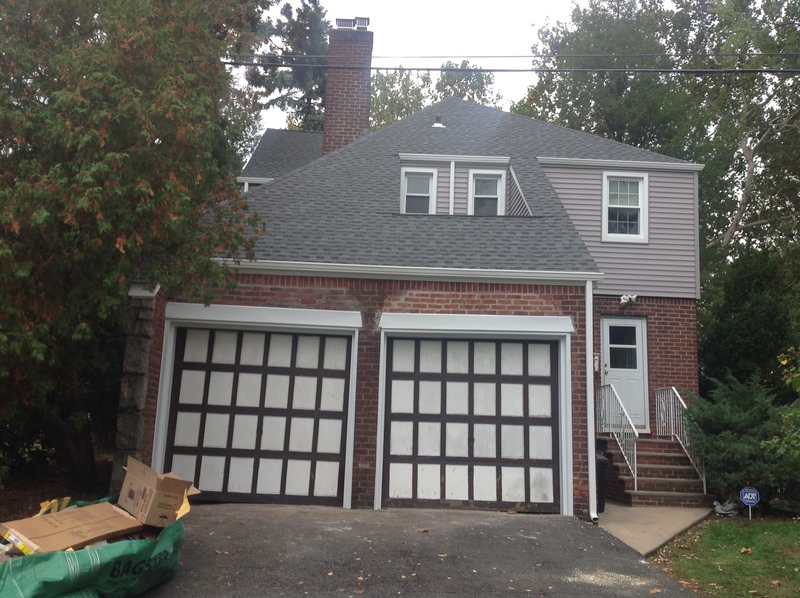 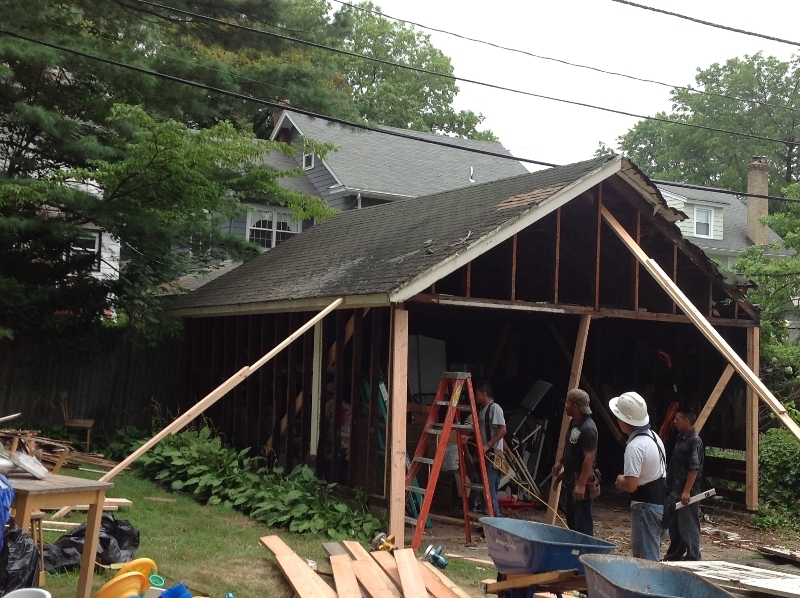 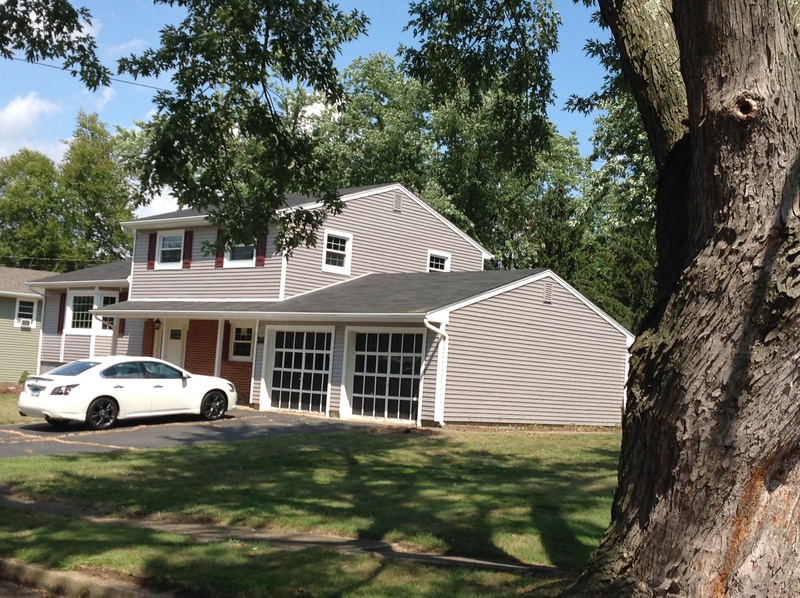 Garage Renovation: Siding, Framing, Roofing, New Garage Door, South Orange, NJ. 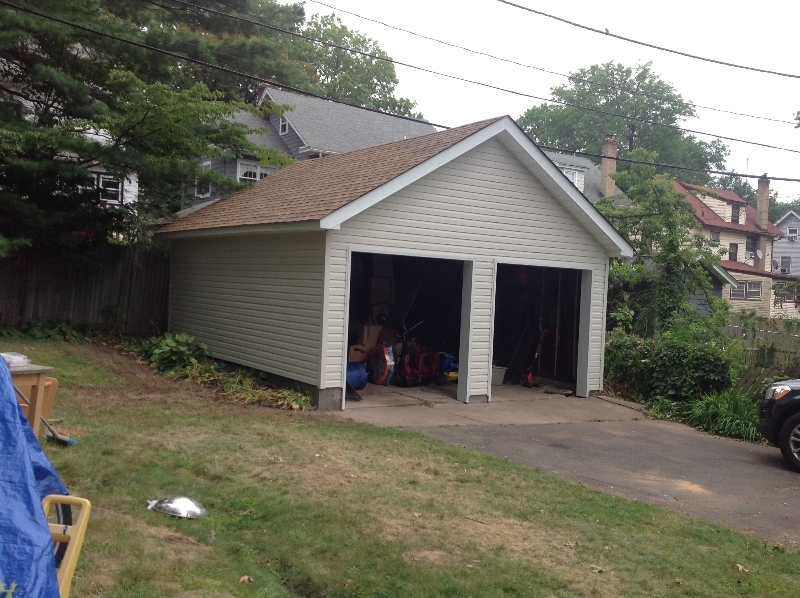 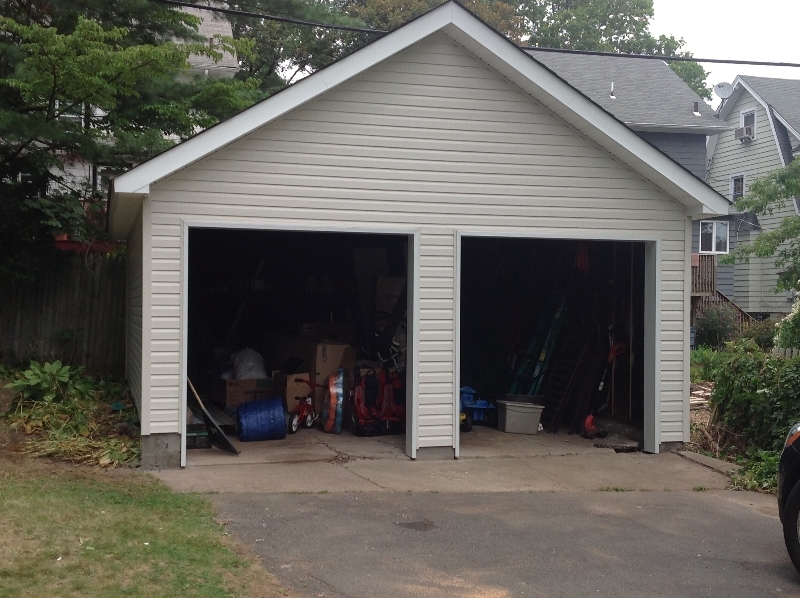 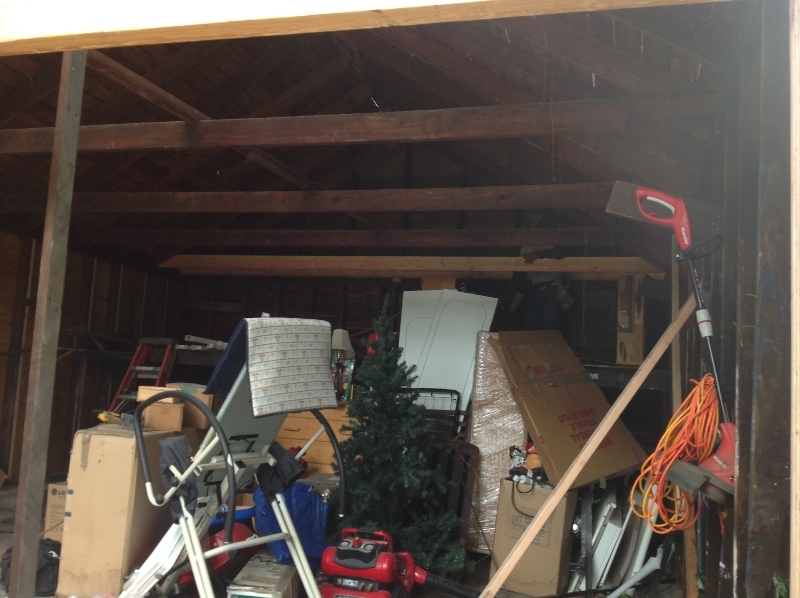 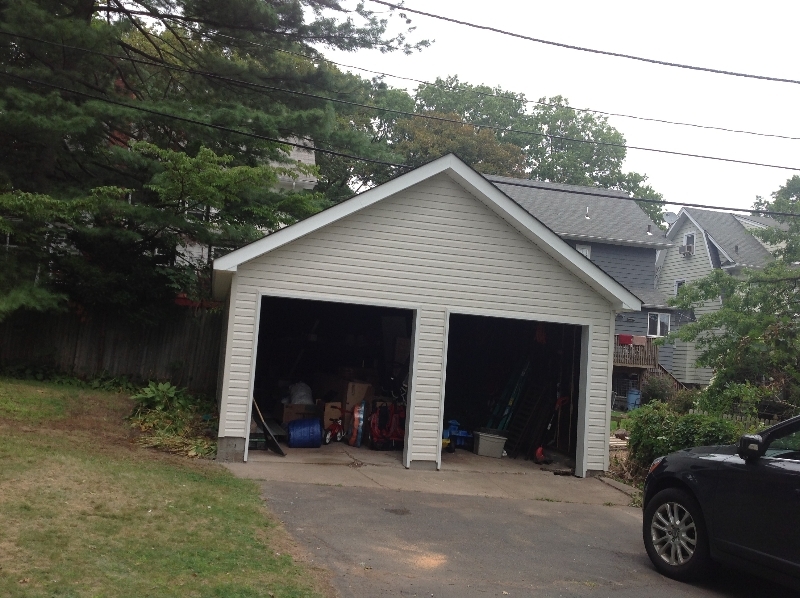 This garage was in complete disrepair and JC Contractor came to the rescue. 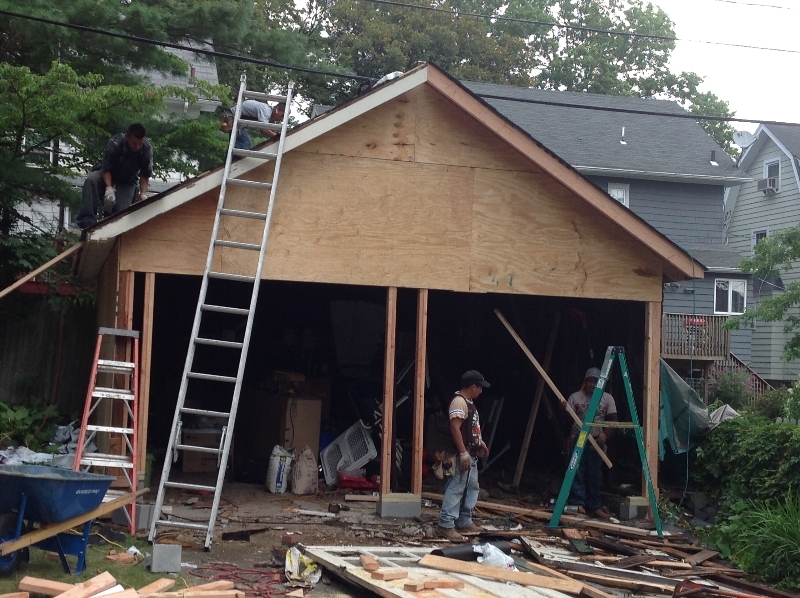 We have been called the ‘Miracle Workers’ of the contracting industry. 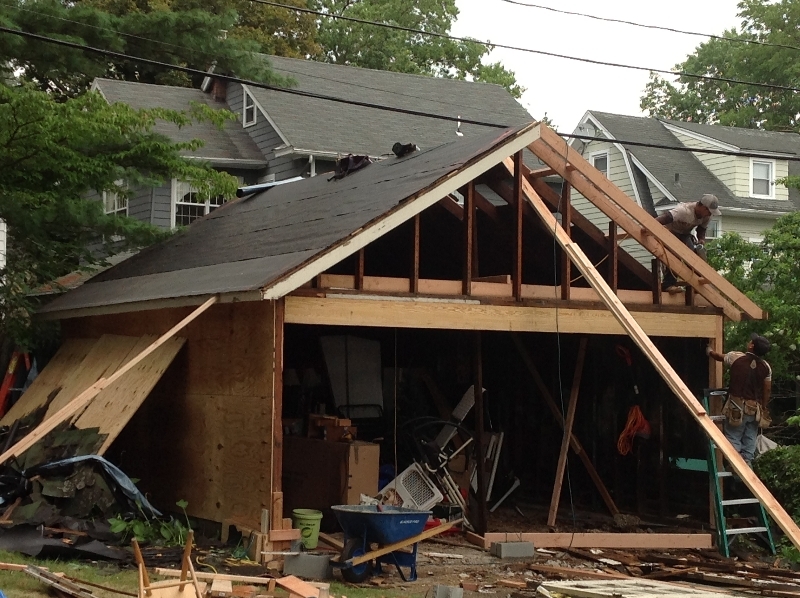 JC Contractor NJ provides the following services: Roofing, Siding, Windows, Gutters, roof damage, roofing services, roof damage repair, siding services, Siding Repair, Roof Repair, Window Repair, Window Installation, Window Replacement, and much more in all areas in New Jersey.